Home>New Songs>Chief Keef Songs> Lil Pump Joins Chief Keef For "Old Heads And Regretful Hoes"
Chief Keef and Zaytoven came through with the joint project GloToven this past Friday (March 15), and the album is packed with hood bangers. Amongst the hard-hitting knockers is "Old Heads And Regretful Hoes," a sinisterly smooth cut that enlists the energetic Lil Pump to help complete the vision. The instrumental gives off that trap vibe but does so in a more subdued sense than many of the trap bangers on the radio currently. Keef takes control of the first verse and chorus, which is a repetitive chant about "good dope." Pump slides in for the second verse and is a good contrast to Keef's more mellow sound. Pump brings the energy as he brags about his lifestyle and drops bars about drugs. Overall, this collaboration is exactly what you would expect from Keef and Pump. 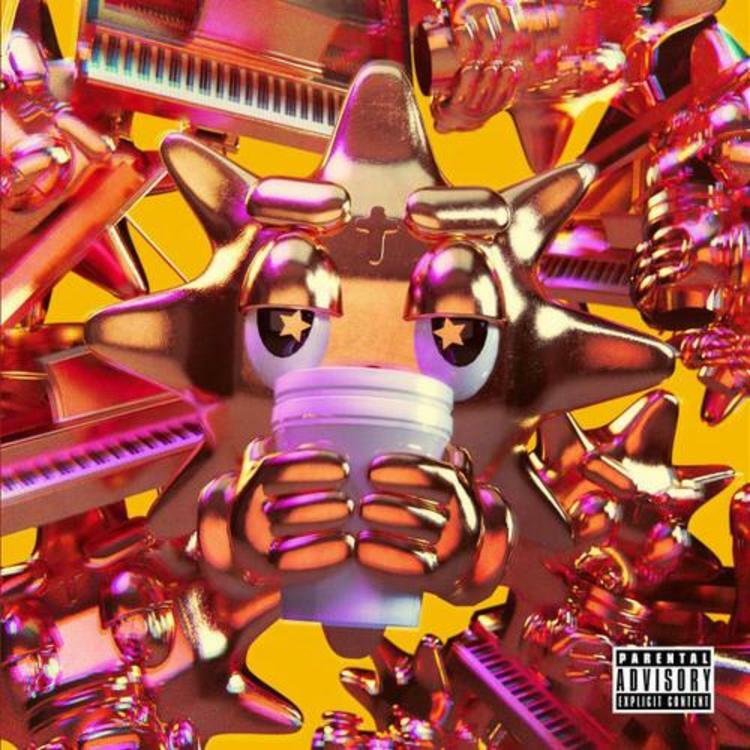 Nessly, Yung Bans & KILLY Connect On "Freezing Cold"
SONGS Lil Pump Joins Chief Keef For "Old Heads And Regretful Hoes"